are perfect for helping really young ones to learn about language, and life! 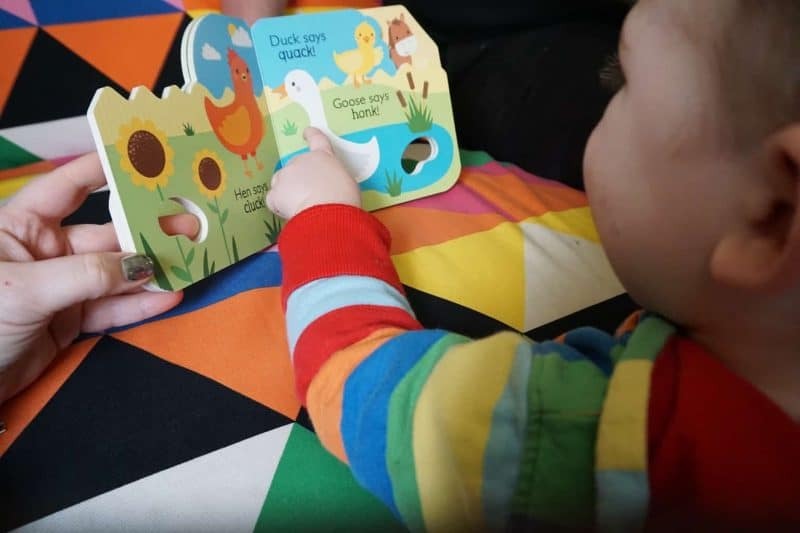 Sturdy board books mean they can’t get damaged easily or ripped, and fun clear imagery means your baby will start to recognise simple and familiar images from a really early age. 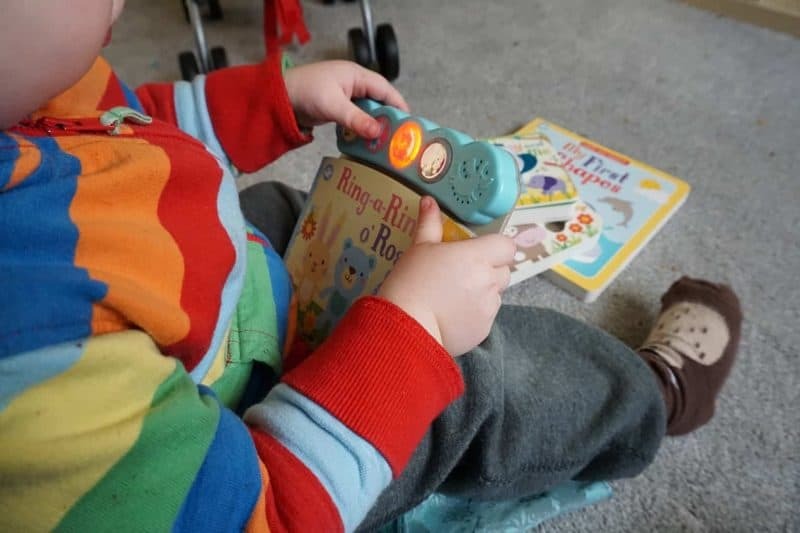 Some of the books have buttons to press which make a sound, increasing interaction and helping them to recognise songs and tunes from popular nursery songs, which is a really important part of learning, helping to improve memory, knowledge and lots more! 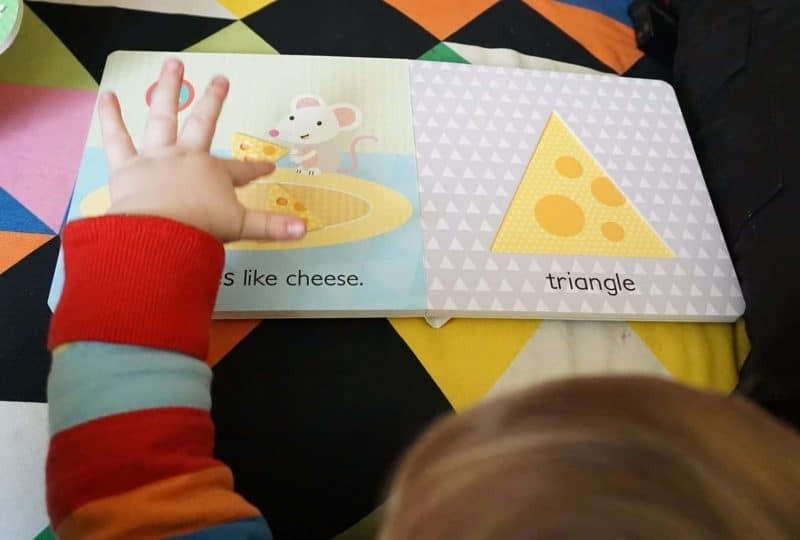 Other books have raised sections on the page to help encourage touching and recognising shapes, and some have little holes at the corners for tiny fingers to help grip the pages and hold the book open. As well as the different books there is an app that you can use to support the books, using the same lovely imagery and familiar pictures. 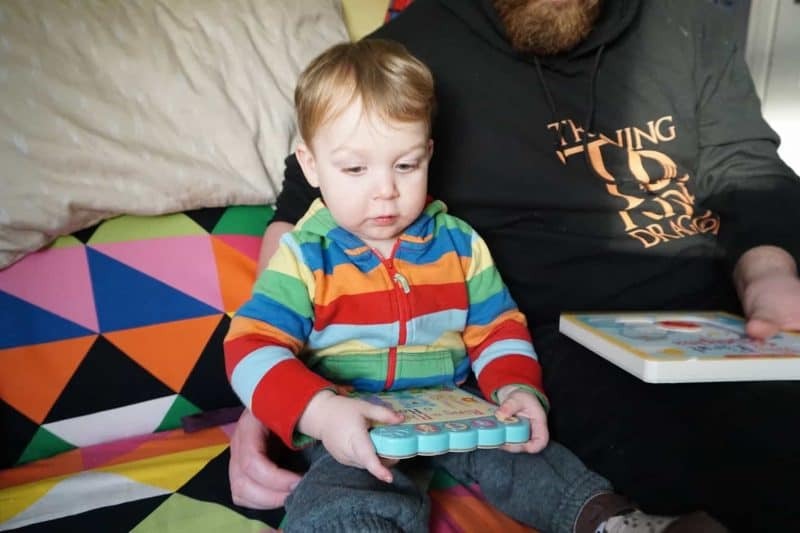 Arlo tends to get really bored in the car, so I love to have a stash of books that he can look through, interact with and ‘read’ on journeys, and interestingly his sister at 3.5 seems just as interested as he does at almost two, though this range is beneficial right from around 6 months old! 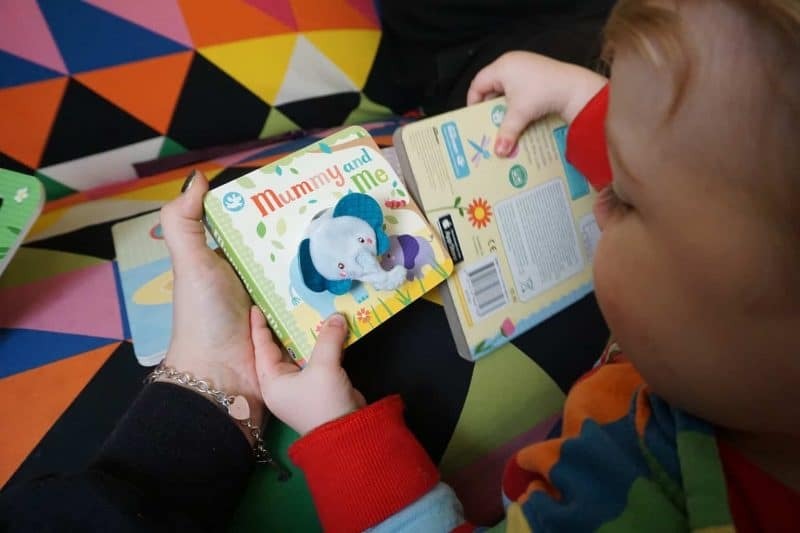 You can find out more about the Little Learners range here, and check out the app too, they would make a perfect christening or birth gift as a great introduction to books for a new arrival! 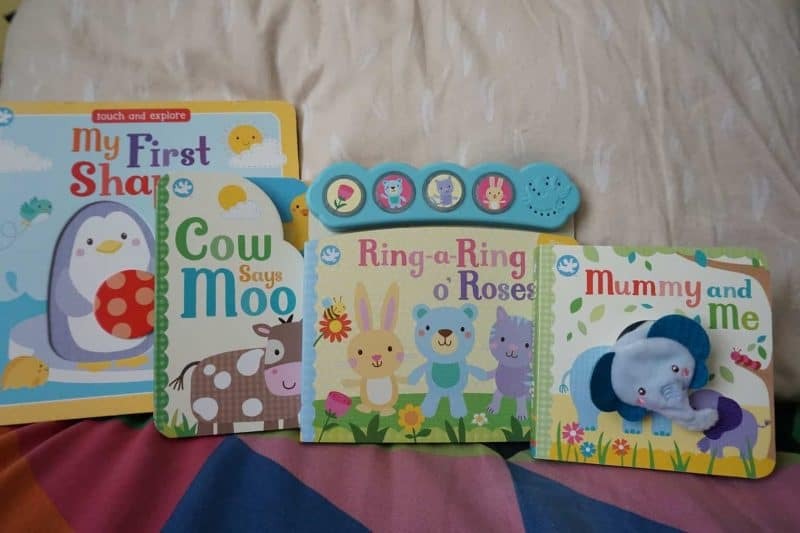 We were sent a selection of Little Learner books for the purpose of this review, all words and opinions are my own.